Kellon Deryck has been serving the hair industry for over 10 years with consistent effortless artistry. He started his professional career as an apprentice then decided to further his education at the Aveda Institute in Atlanta and graduated amongst the top of his peers. His expertise in hair extensions and week making enabled him to capture the true art form of perfection that is in each and every person's head he touches. Kellon Deryck's hair artistry has been seen across the world in print at, magazines and on the red carpet. Known for his self motivation, innovative techniques and ingenious approaches, he continues to make an impact in the hair industry. Kellon also serves as a guru in the air community by men touring aspiring hairstylists and hosting educational workshops such as his award winning flawless illusion hair look and learn seminar. The seminar is held in various cities throughout the world. Kellon believes that "styling hair is an art that takes series passion and love for what you do". His many masterful skills and astonishing accomplishment élan in full with his belief. Kellon Deryck is a true staple in the world of beauty, fashion and art. 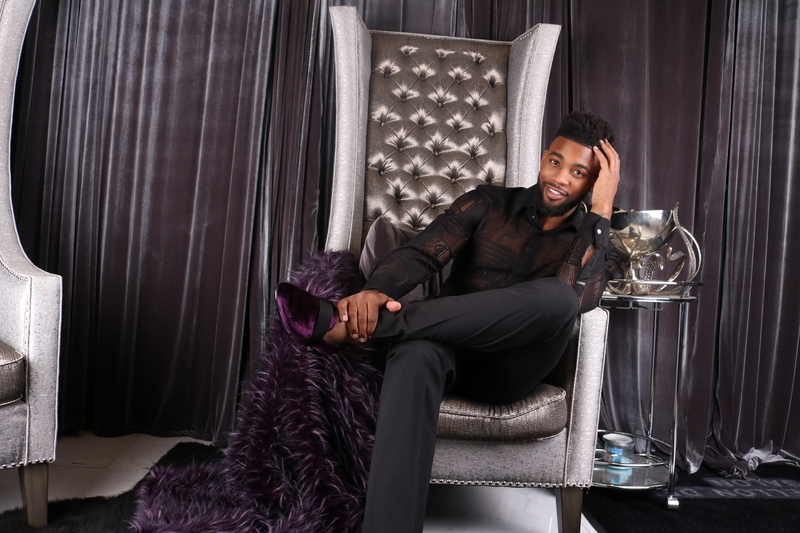 As his clientele expanded with the launch of his own premium hair extension line, flawless illusion hair, his desire to universally share his talent became more prevalent and birthed the Kellon Deryck salon, located in Atlanta.